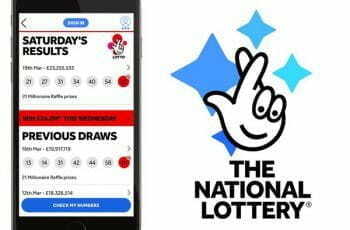 The UK National Lottery operator is said to be leading the pack in the race to manage Française des Jeux as Macron attempts to rejuvenate national treasury. The French Government announced plans earlier in the year to privatise FDJ, the French National lottery, amongst other state-owned companies. The government, which currently owns 72% of FDJ intends to sell approximately 50% after taking the company public in early 2019. The draft law for the privatisation of these companies was announced in June by French Finance Minister Bruno Le Maire and is intended to raise funds for a €10 billion “innovation fund” announced in 2017. 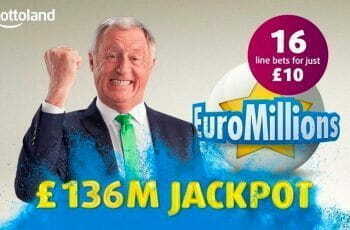 Camelot, an operator of the UK National Lottery has been tipped as a frontrunner to manage the privatised operations of the French lottery. The company’s current licence to operate the UK National Lottery runs until 2023. Speaking to the Evening Standard Camelot sources said no formal talks had yet taken place (and will not do so until an official act of parliament confirms the privatisation plan). Advisors to President Emmanuel Macron said the proposal is for Camelot to team up with French media company TF1 to take over control of the lotto operator. Camelot is owned by the Ontario Teachers’ Pension Plan and this British-Canadian connection is thought to be appealing to Macron, as one advisor to the President said: “Even after Brexit, a partnership with a British-Canadian group is better than a sale to the Chinese.” Following the proposed sale of Portuguese electricity company EDP to China Three Gorges, Paris said that “the French or European anchorage” of the companies being privatised is a priority. 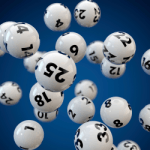 Camelot has worked with French-speaking lottery groups before in Switzerland, Morocco and Mauritius as well as English-speaking companies in America. French advisors said they had been impressed by the company’s public-private partnerships abroad. FDJ reported sales of around €15.1 billion in 2017 up from €14.3 billion in 2016, while Camelot reported sales of £6.95 billion in the financial year 2017-18, up £26.4 million on the previous year despite the anticipated decline in sales.